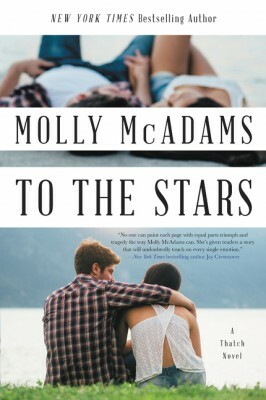 Can one down-to-earth girl plus a very famous boy and a whole lot of paparazzi ever add up to a perfect Hollywood ending? 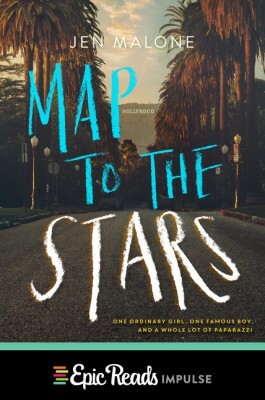 Seventeen-year-old Annie Shelton isn't sure why her mom thinks moving to Hollywood will allow them to escape the drama of their small-time life in Georgia, but she's along for the ride. When Annie's mom snags a gig as makeup artist to a teen movie idol and finagles a spot for Annie to accompany her on his European promotional tour, Annie's pretty sure she'll be fangirling over architectural sights rather than teen heartthrob Graham Cabot. But then of course she actually meets him. As Graham and Annie fall for each other in the most romantic cities in the world, Annie realizes that this turn of events may not be quite as glamorous as she thought. Instead of red carpets and celebrity couple names, they are navigating a minefield of keeping secrets from Graham's fans, overprotective assistant, stage "momager," and beefy bodyguard. And when the paparazzi make an appearance, Annie has to decide whether their love is worth the harsh glare of the flashbulb. Author Jen Malone draws on her real-life experiences as a movie studio publicist to bring you an insider peek at love, Hollywood-style.